The Gewürztraminer grape is not a sommelier's darling. Too often it produces low-acid wines dominated by sugar and a garish lychee scent. But this single-vineyard bottling defies stereotypes. 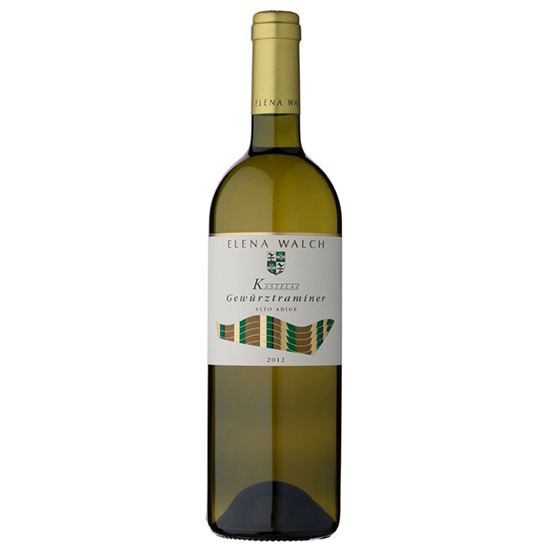 2012 Elena Walch Kastelaz Gewürztraminer: The Gewürztraminer grape is not a sommelier's darling. Too often it produces low-acid wines dominated by sugar and a garish lychee scent. But this single-vineyard bottling defies stereotypes with solid acid, subtle sweetness, a spiced, floral nose and a kaleidoscopic array of flavors that include guava, salty minerals and brown butter. Its intensity builds on the tongue (one mark of a well-made wine), and the finish goes on and on. It's proof that when Gewürztraminer is made well, it can be great—and totally unlike any other wine. Drink It With: Something spiced but not too spicy, like Moroccan-style chicken.